If you’re new to the community or to Columbia we would love for you to come and be our guest, so click here to see where we’re located, when we meet, what to expect, and where you can find us on Social Media. Click here to learn more about membership, baptism, serving in the church, going on mission, talking to a counselor, joining us in prayer or our reading plan, or giving to North Trenholm. Every generation matters at North Trenholm so click here to find more info about where kids, students, college, adults, or for other opportunities for you to get involved. 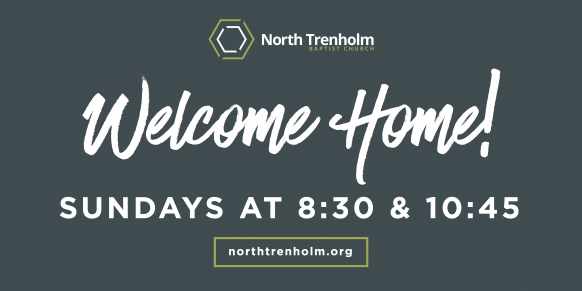 Learn More about what we have going on at North Trenholm and how you can connect with those who call this their church family. 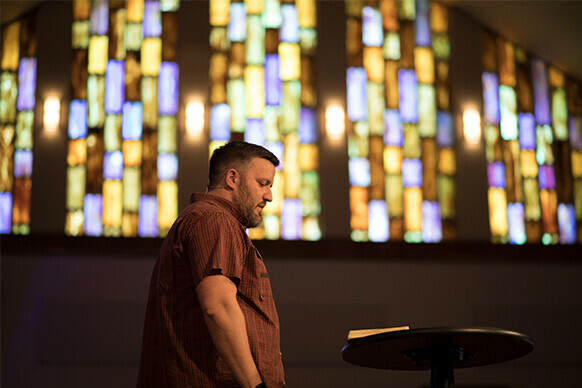 Catch up on our latest sermon series, go back and hear from previous messages, get connected to our weekly newsletter, or subscribe to our podcast by clicking here. Every GenerationMatters at North Trenholm. We seek to partner with families in sharing the Gospel and making disciples of kids of all ages. 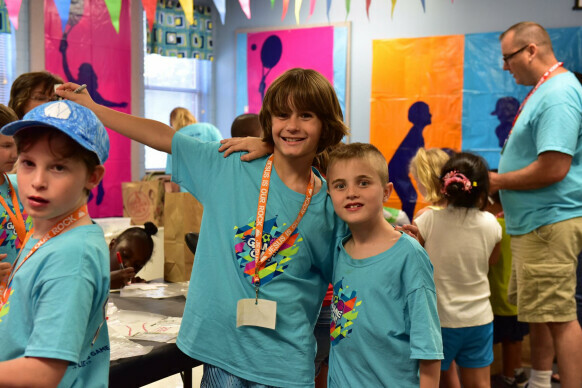 NT Kids and NT Lil Kids is committed to the idea that the Gospel is our Center every environment we create is geared toward helping them know, understand, and apply the Word of God to their everyday life. We meet for Sunday School at 9:30 AM every Sunday morning. 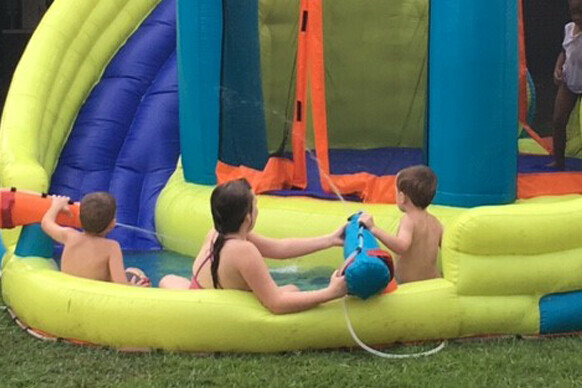 Sunday mornings provide an opportunity for kids to grow in their faith and into disciples through fun games, exciting worship, and inspiring studies directly from the scripture. We use The Gospel Project curriculum and integrate music, games, creative arts, teaching, discussion, and prayer to teach the scriptures and model faith in each age-appropriate environment. All teachers are required to submit to a thorough background check. In addition all teacher helpers must attend training. AWANA is a Bible-centered children's program for 2 year olds through 5th Grade. AWANA meets every Wednesdays during the school year from 6:00-7:30 PM. The evenings are jam-packed with a variety of Theme Nights, Games, Bible lessons, Mission Moments and Guest Speakers. We believe that God has given parents the primary responsibility for the spiritual growth and discipleship of their kids. It's our honor to partner with parents through providing the resources to grow the faith at home. 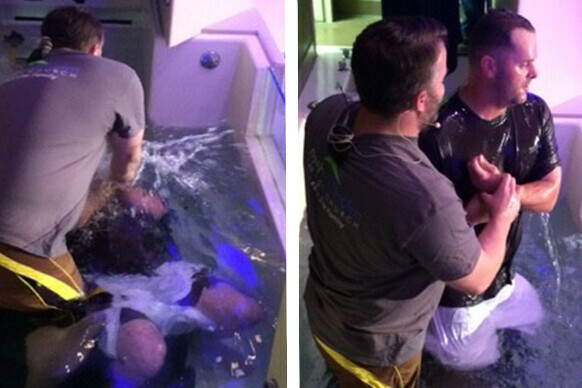 It is a privilege to witness what God is doing in and through our NT Kids. By joining our team you get to play a part in sharing the Gospel, discipling our kids, and making a kingdom investment in the next generation. We provide training and experiences in our ministry areas: sharing the Gospel, leadership, and how to engage with kids of all ages. If you would like more information on how you can Join The Team, click below and one of our Ministry Leaders will get in contact with you. To see our upcoming events, please click here! For information about the NT Kids or NT Lil Kids please contact our Staff Page.